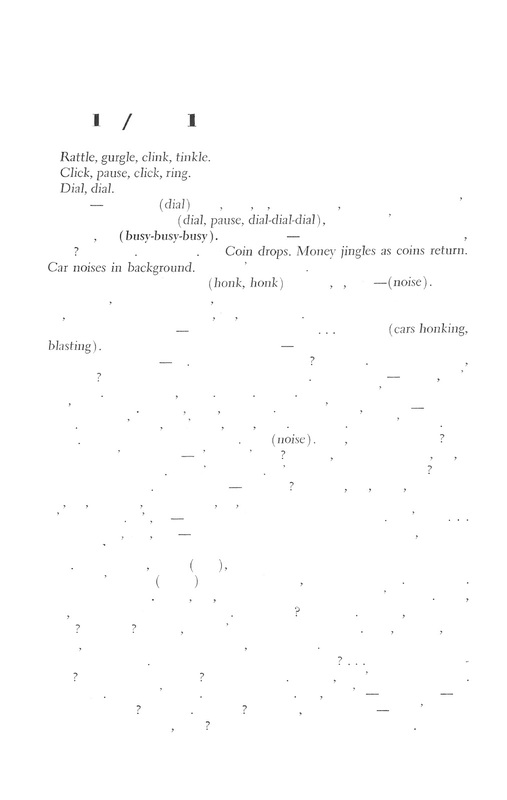 The resultant text is a novelistic ballet mécanique; an orchestration of the traffic signals and street noise of the 1960’s New York City, an eruption of traffic and tires, overheard music and construction noise. a a novel mines writing for the musicality of the urban environment, the complex of non-narrative sounds embedded within our conversations. a a novel is forthcoming from Jean Boite Editions, Summer 2017.
for his participation in the Universities Canada – Converge 2017 conference, Feb 6-7, 2017, at the Shaw Convention Centre, Ottawa. Derek Beaulieu is the author of the collections of poetry with wax, fractal economies, chains, silence, ascender / descender, kern, frogments from the frag pool (co-written with Gary Barwin) and Please no more poetry: the poetry of derek beaulieu (Ed. Kit Dobson). He has also written 4 collections of conceptual fiction: a a novel, flatland, Local Colour and How To Write (Nominated for the W.O. Mitchell Award). He is the author of two collections of essays: Seen of the Crime and The Unbearable Contact with Poets. Beaulieu co-edited bill bissett’s RUSH: what fuckan theory (with Gregory Betts), Writing Surfaces: fiction of John Riddell (with Lori Emerson) and The Calgary Renaissance (with rob mclennan). He is the publisher of the acclaimed no press and is the visual poetry editor at UBUWeb. Beaulieu has exhibited his work across Canada, the United States and Europe and is an award-winning instructor. Derek Beaulieu was the 2014–2016 Poet Laureate of Calgary, Canada. This is derek beaulieu’s seventh above/ground press chapbook, after an issue of the long poem magazine STANZAS (“calcite gours 1-19,” issue no. 38), the interview chapbook ECONOMIES OF SCALE: rob mclennan interviews derek beaulieu on NO PRESS / derek beaulieu interviews rob mclennan on above/ground press (2012) and single-author chapbooks “A? any questions? (1998), [Dear Fred] (2004), HOW TO EDIT, Chapter A. (ALBERTA SERIES #8; 2008) and transcend transcribe transfigure transform transgress (2014).